Hearthstone is a company unlike any other. 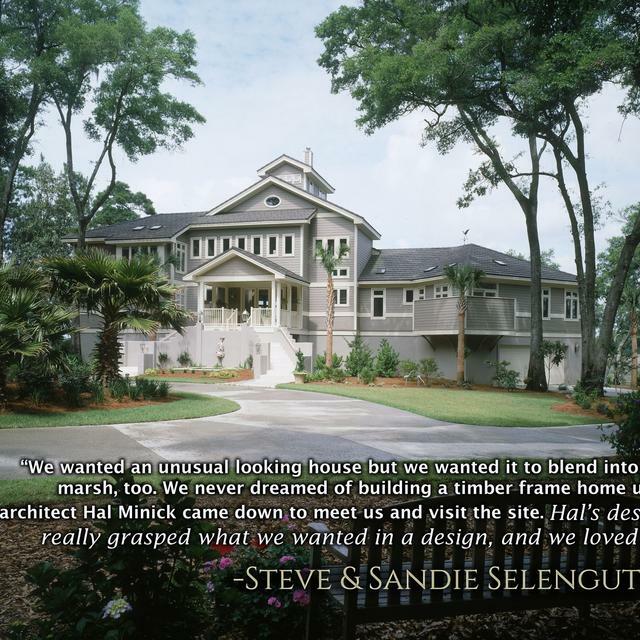 The creation of an extraordinary custom home is a way of life with us. 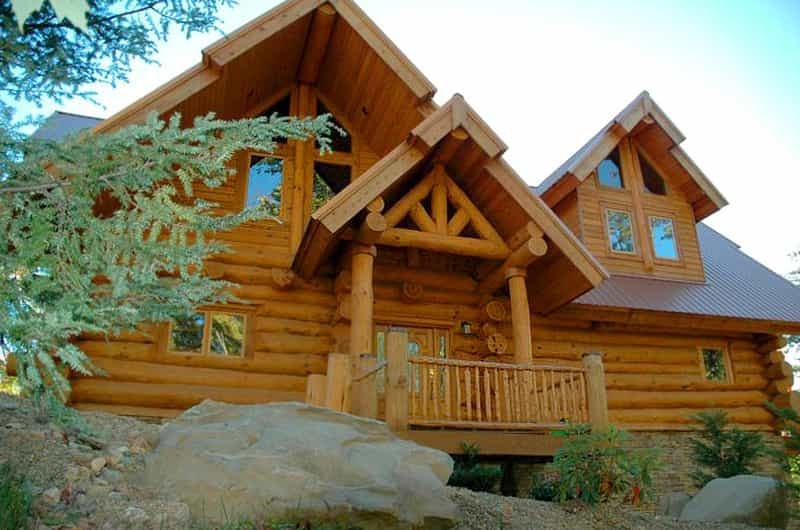 We are blessed with an unmatched ability to create any imaginable style of custom, luxury, handcrafted log, heavy timber home or commercial structure. Nobody in the world has the reputation, capacity and experience in one company to deliver + guarantee the diversity, creativity + quality that we can. The process of engineering, CAD/CAM Modeling, crafting, delivering, erecting, and constructing one of these wondrous buildings is not easy. Currently, our products range from Historic to Modern to Eclectic to Antique… with every style in between. In addition, we offer multiple texturing techniques (Hewing, brushing, chopping, etc.) that makes your Hearthstone structure truly a "one-of-a-kind". Our company history, heritage, and culture make us different from others in this business. We have enough size to focus the appropriate resources on your project, yet we maintain that culture of commitment to the creativity and aesthetics of our those who came before us. 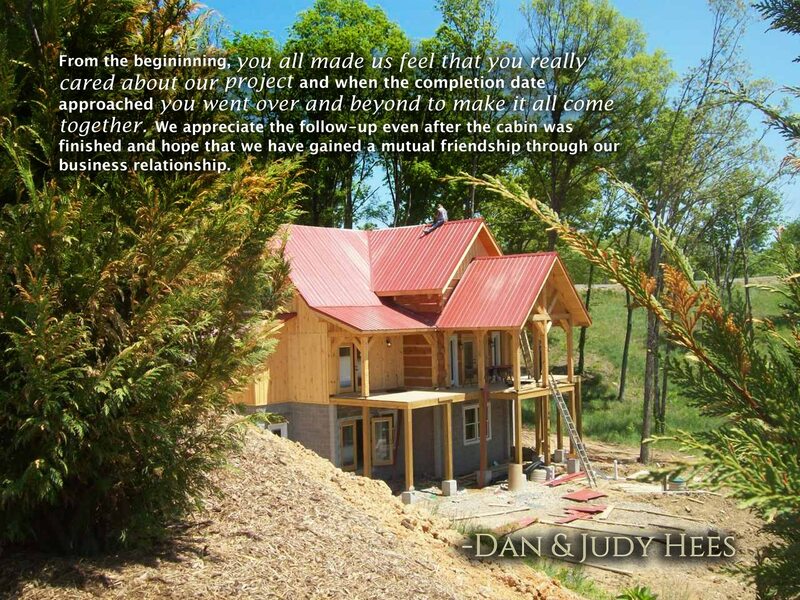 To help you conceive & achieve a home that is so much more than a house. it will be an unmatched living environment and a family sanctuary. 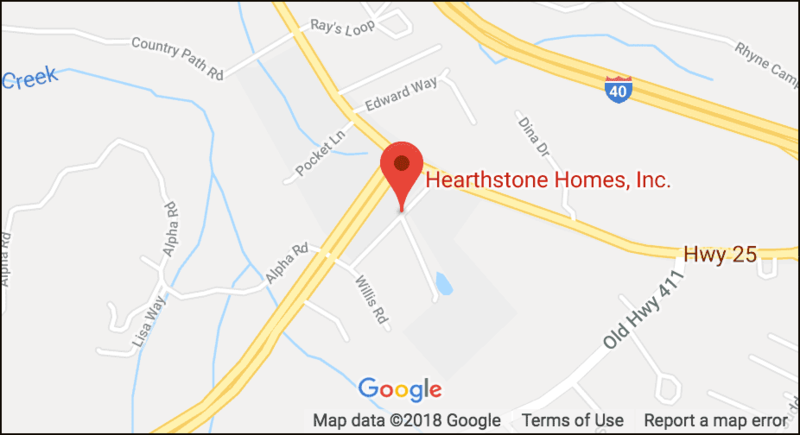 We at Hearthstone are dedicated to making available to the public what we believe in traditional, custom, American products of uncommon character. Products rich with a magical aura and quiet dignity that makes eyes widen imaginations spin, and people realize that pride, respect, and craftsmanship still exist in the American marketplace. Our primary concept is offering you a substantial breadth of choices — without losing the intimacy, efficiency, and drive born from our foundation and focus. 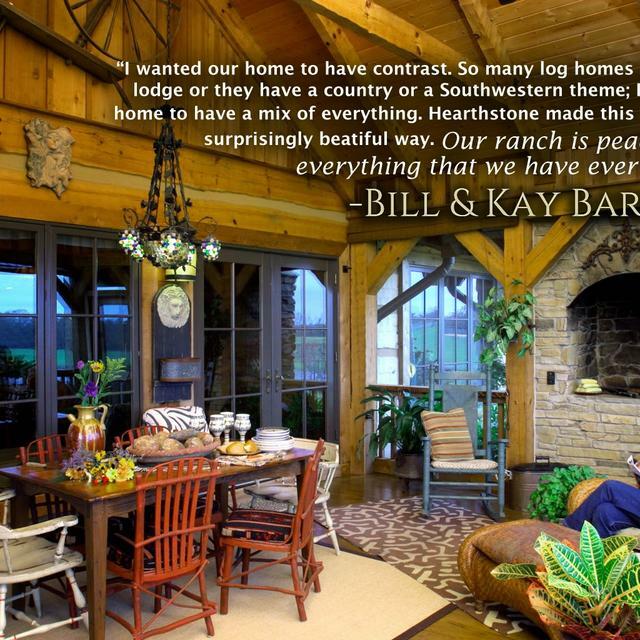 Our three broad product lines — Hewn Log Homes with massive dovetailed, and chinked walls; Timber Frame Homes; and Full scribe Log Homes, with huge, Chink-less round log walls — are presented achieving exactly that goal: breadth of choice, with stunning products that share complementary technologies and strengths. 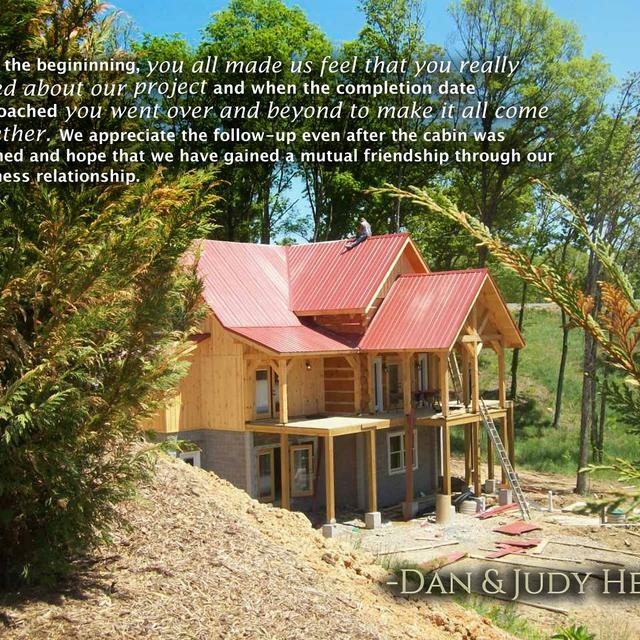 Hearthstone began thousands of homes ago in 1971 as a restorer of old log homes in the southern Appalachian mountains. It wasn't long until there were more people who wanted those homes than there were old logs for restoration. So, we set about learning how to craft new homes - yet with the quiet strength of character of those original log & heavy timber homes. 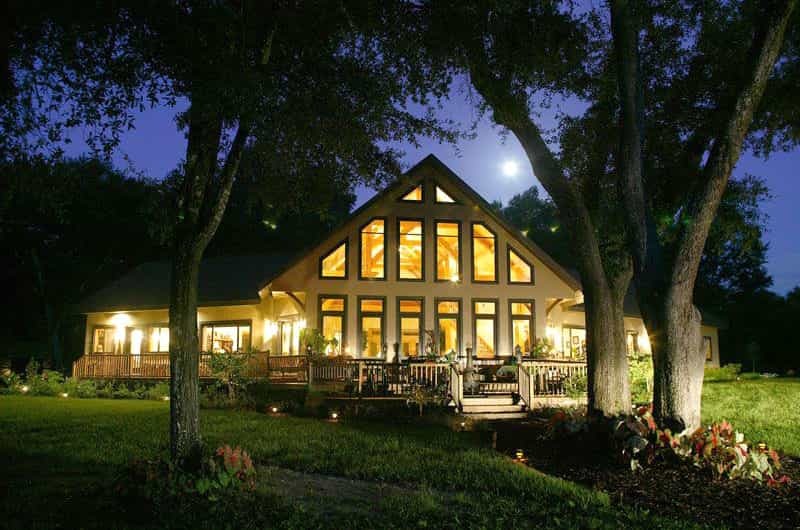 Early in the 1980s, our culture of handcrafting, heavy timber construction and historical reproduction led us to develop our Timber Frame Homes. 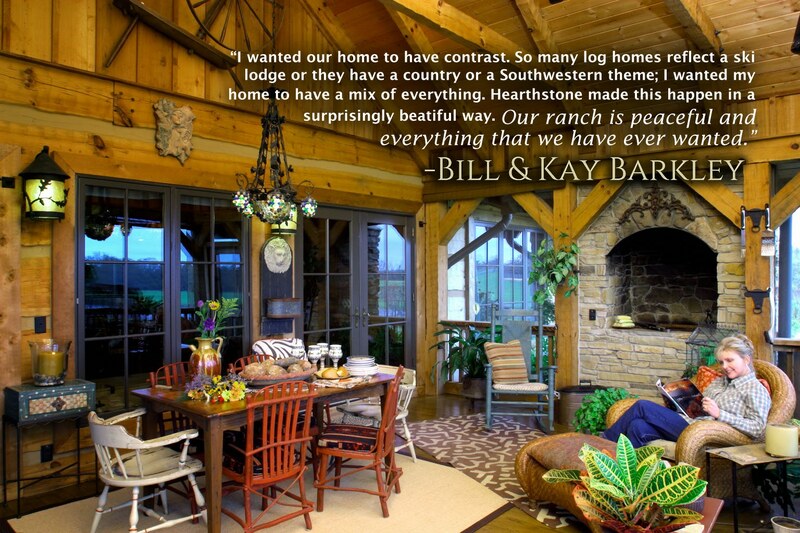 Now, most of our homes have elements of both log and timber frame construction. 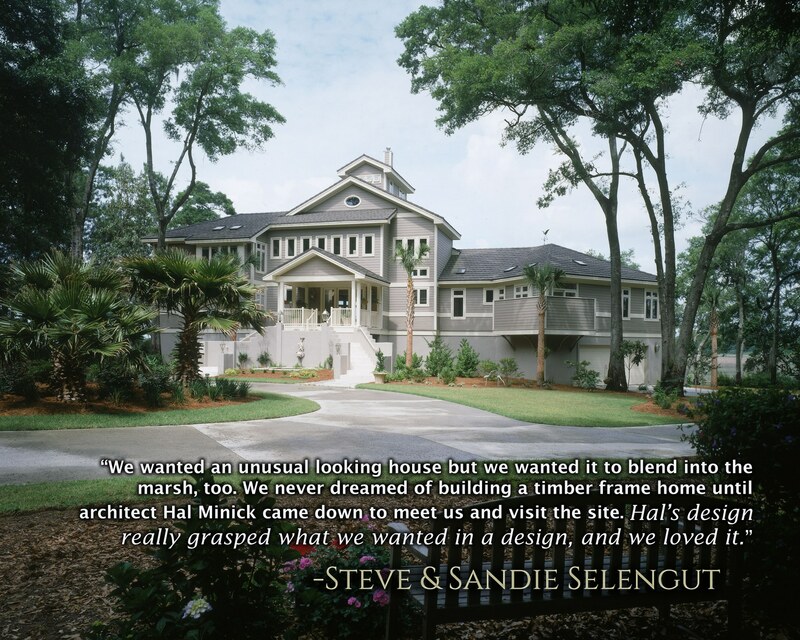 Hearthstone has been creating extraordinary heavy timber homes since 1971. We began as restorers of 150-200-year-old structures, and that heritage still drives us today. Our unequaled, money-back guarantee says it all about our confidence, and your insurance, that we can do the job right. Written in 1987 and has never matched by any competitor in our industry. 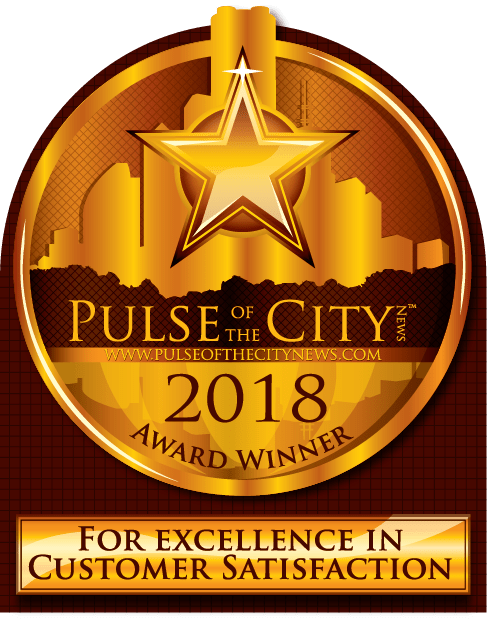 We have been recognized by radio, newspapers, magazines, television, and professional organizations across this country. We have enjoyed acclaim for projects ranging from simple, tasteful cabins and guesthouses… to multi-million dollar log and timber home compounds… to stunning restaurants and lodges… to complex multi-unit commercial projects. 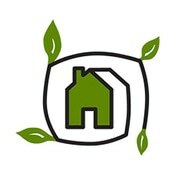 But most important, we have been recognized by thousands of loyal customers — and we thank them. 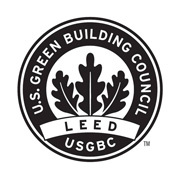 We have decades of Leadership In All Things Timber. Hearthstone building systems offer surprisingly flexible interior design: from spirited eclectic, to modern, to historic. We also offer on site construction services world wide and turn-key services in many areas.